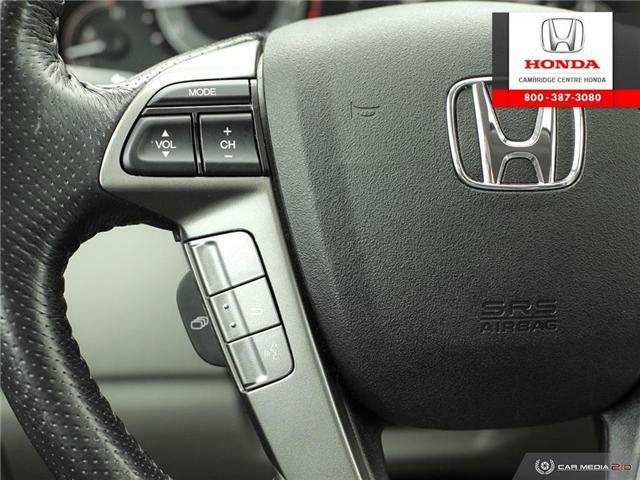 ACCIDENT FREE! 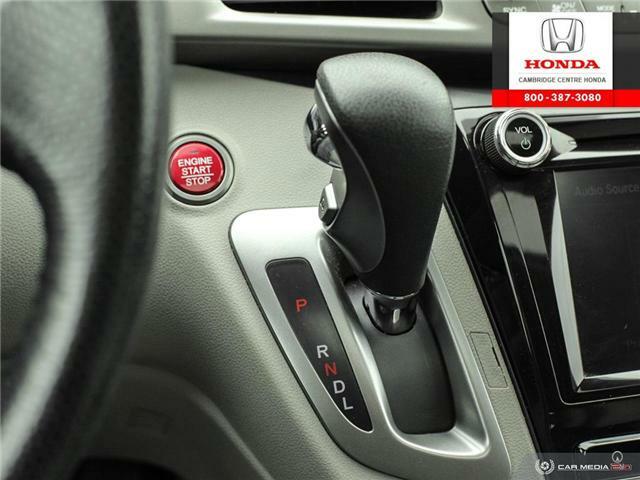 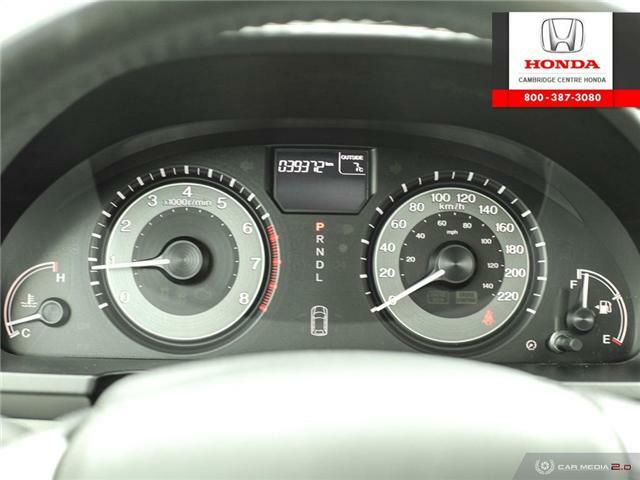 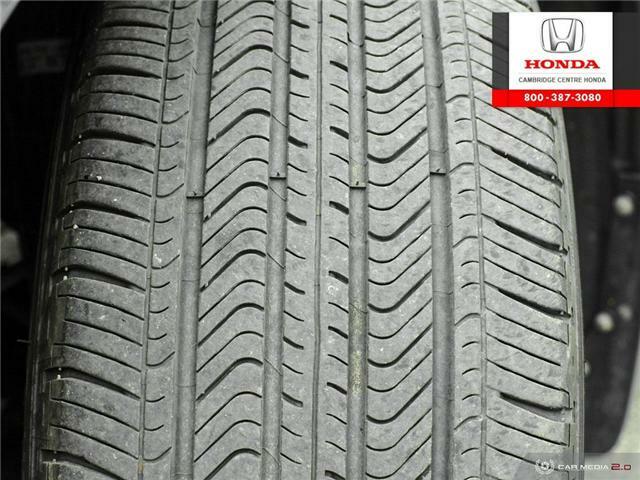 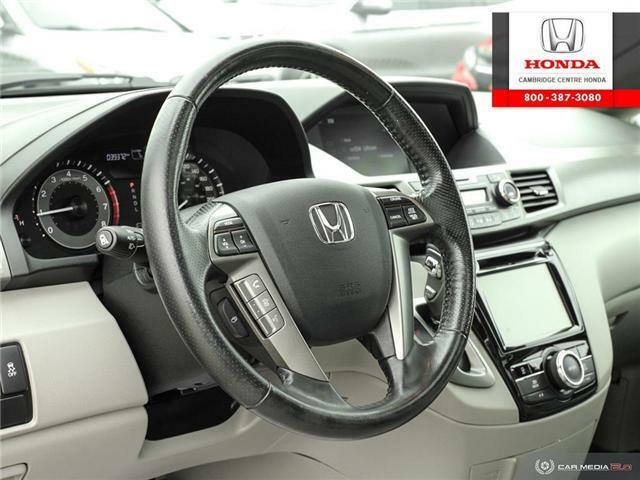 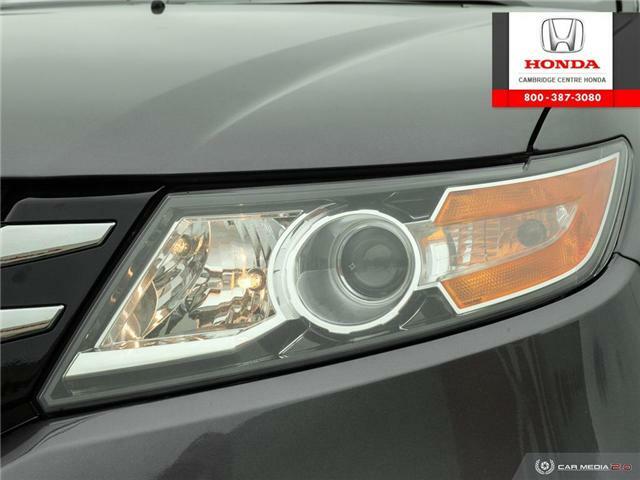 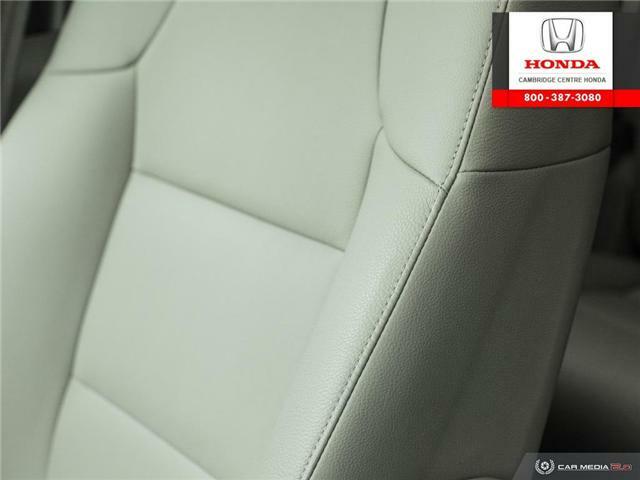 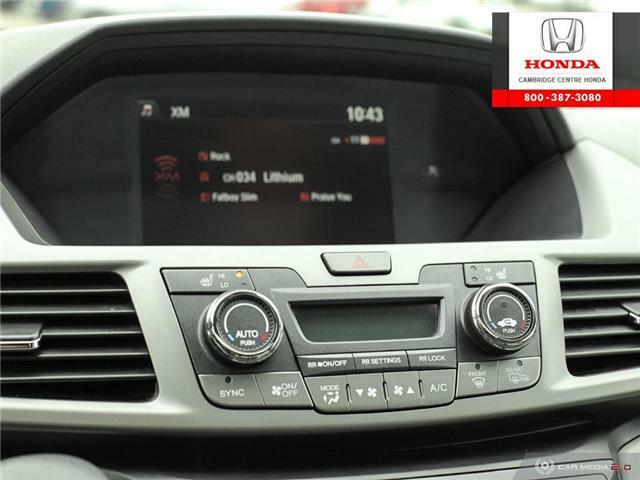 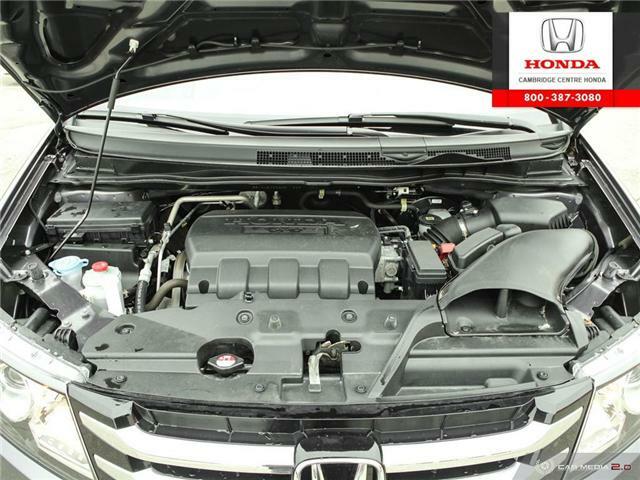 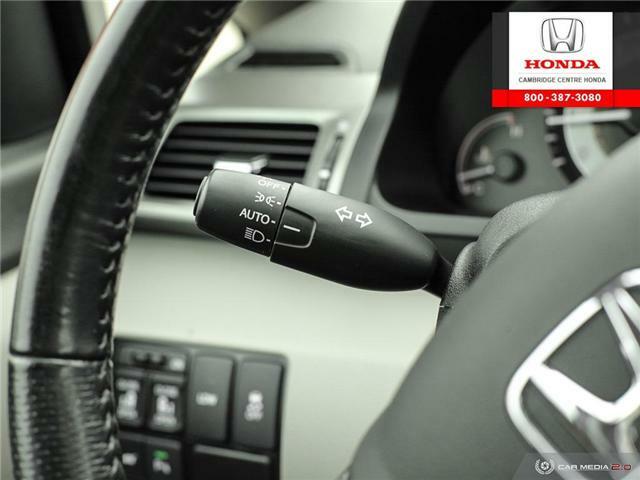 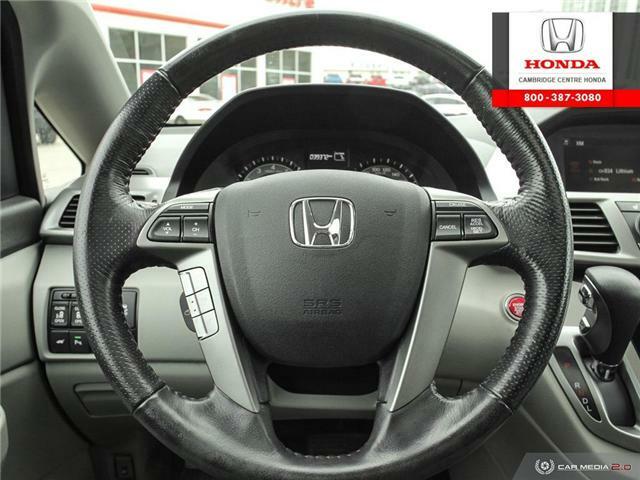 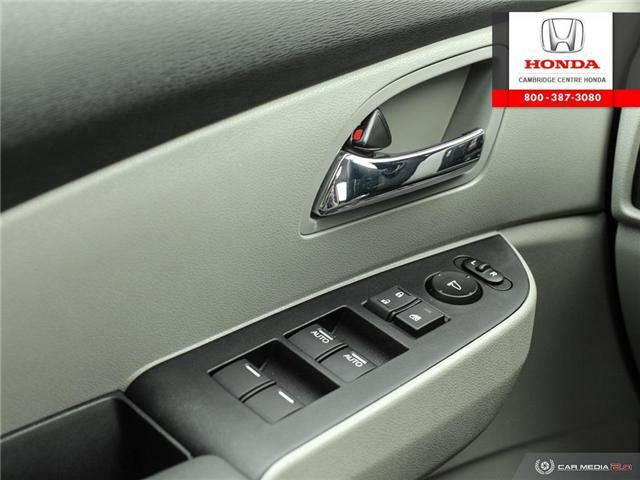 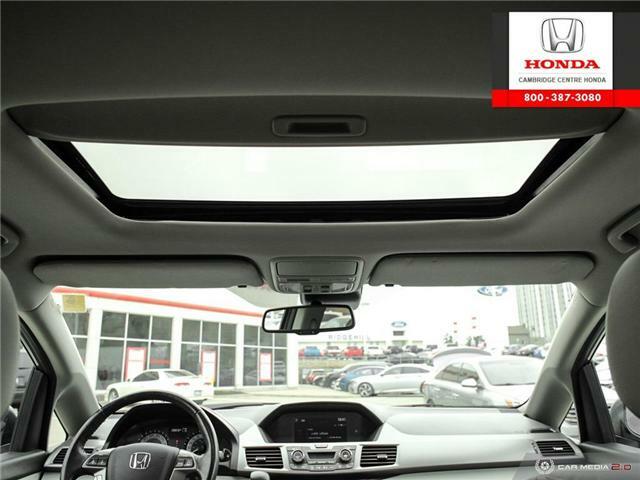 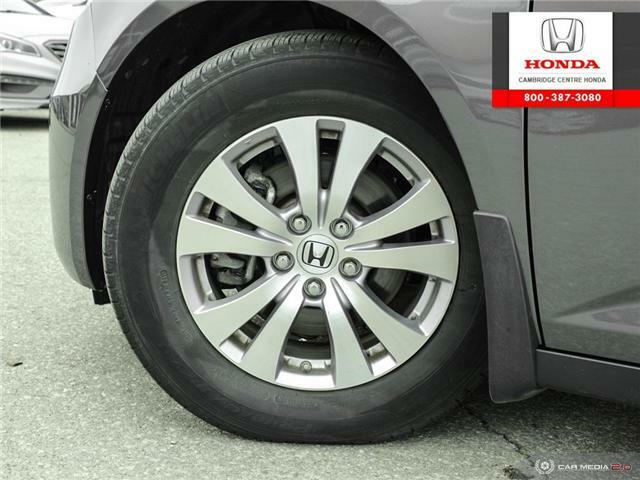 WELL MAINTAINED AND SERVICED HERE BY HONDA TRAINED TECHNICIANS! 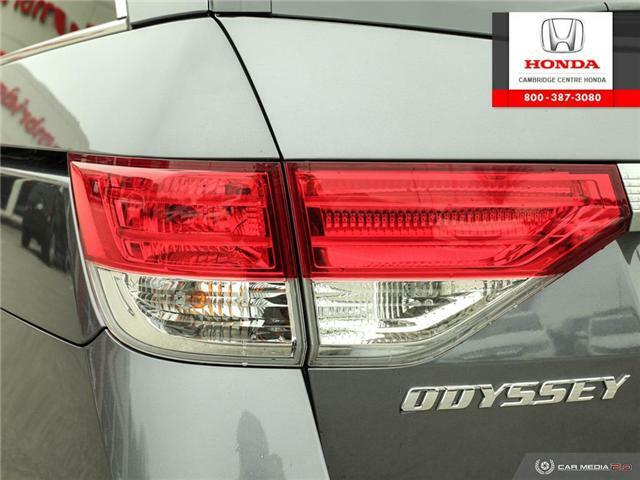 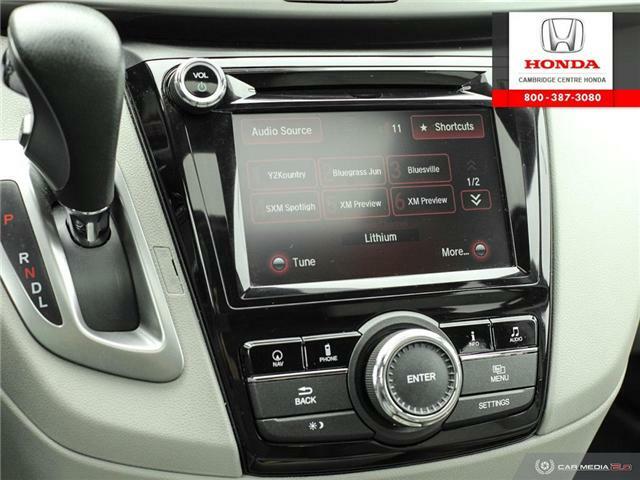 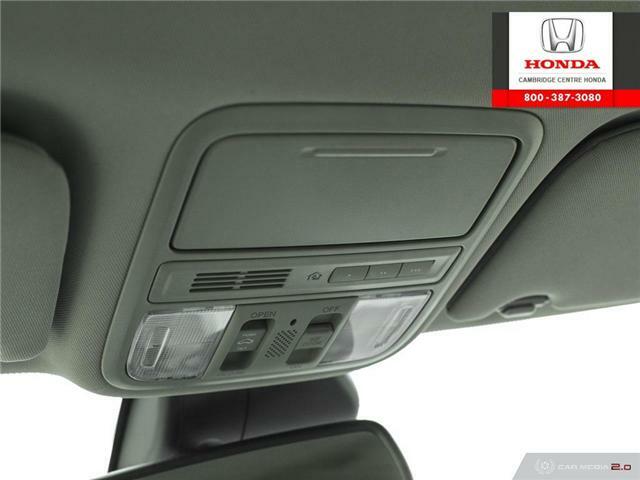 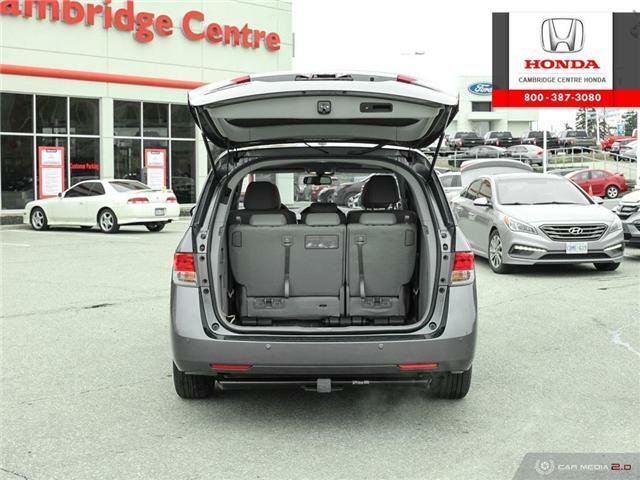 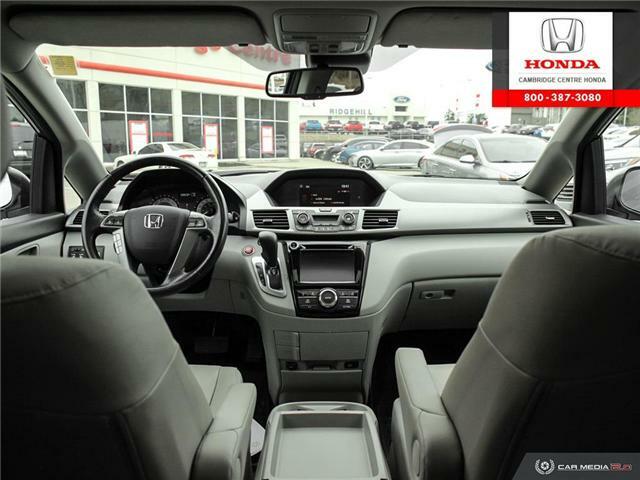 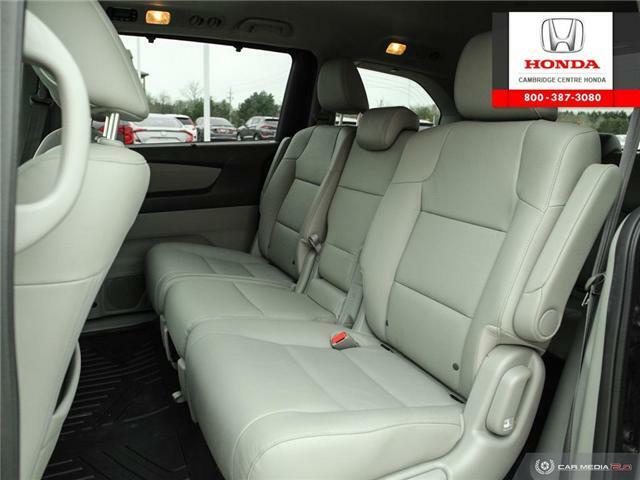 2016 Honda Odyssey EX-L featuring six speed automatic transmission, eight passenger seating, leather interior, power sunroof, lane departure warning, lanewatch passenger side blind spot camera, rearview camera with guidelines, parking assist system, power liftgate, power sliding doors, push button start, proximity key entry, auto-on/off headlights, fog lights, tire pressure monitoring system, Bluetooth, AM/FM/CD touch screen stereo system with USB and auxiliary inputs, steering wheel mounted controls, cruise control, air conditioning, dual climate zones, passenger cabin climate zone with driver and ceiling mounted controls, heated front seats, two 12V power outlets, built-in programmable three garage door opener, power adjustable driver’s seat, power and heated mirrors, power lock, remote keyless entry with power sliding doors, power liftgate, power windows, removable second row seats, third row split fold magic store-in-floor seats, spacious cargo area, electronic stability control and anti-lock braking system. 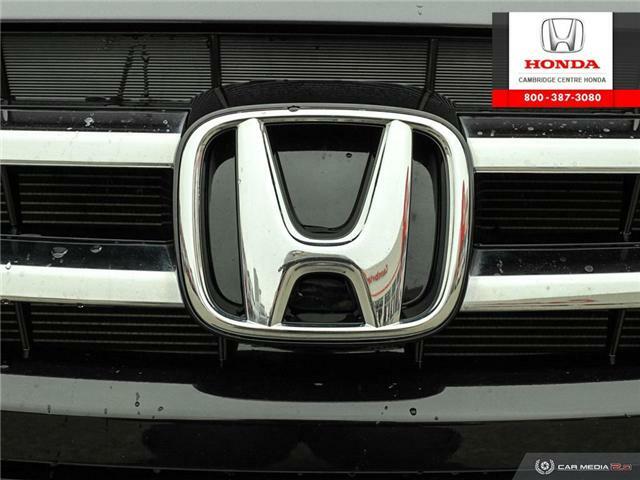 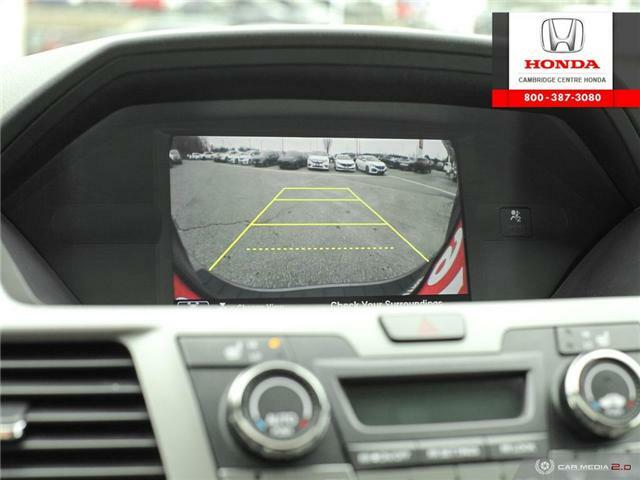 Contact Cambridge Centre Honda for special discounted finance rates, as low as 6.99%, from Honda Financial Services.